God has an incredible purpose for your life. 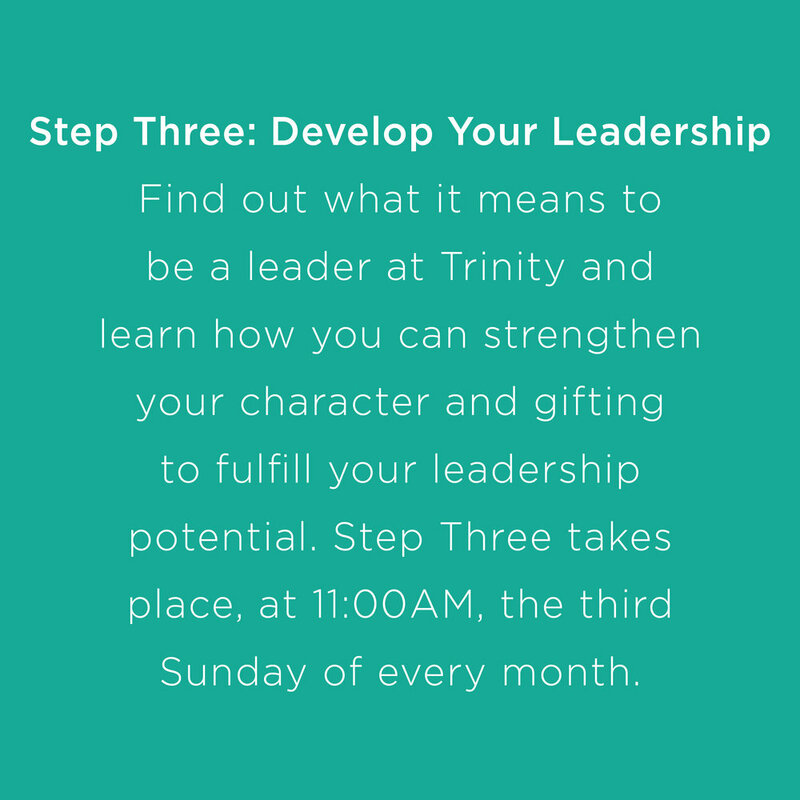 The Trinity Growth Track is designed to help you discover that purpose. The Growth Track is comprised of four specifically designed classes listed below. 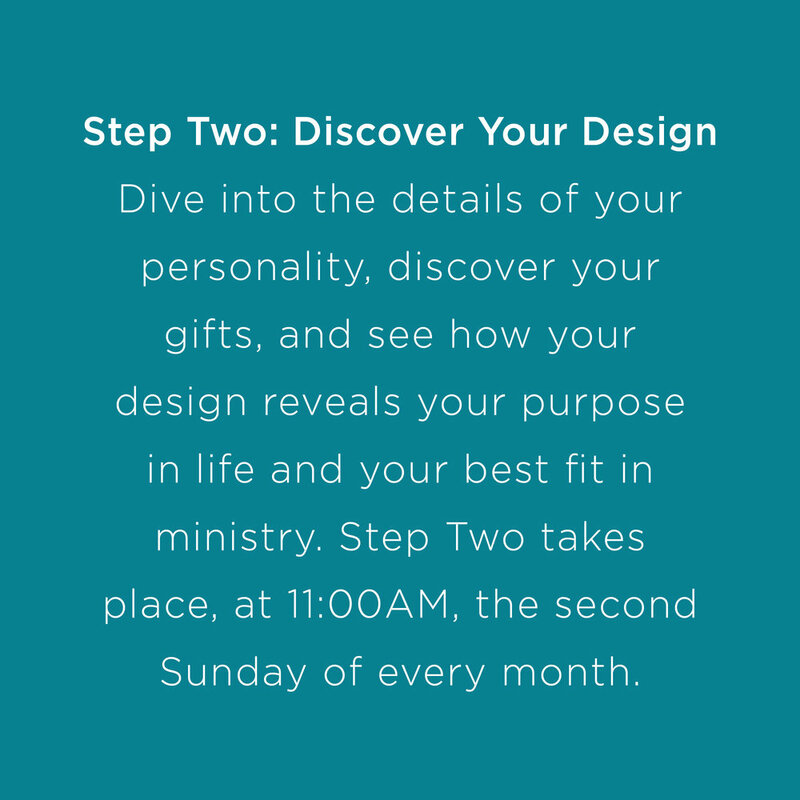 Each class helps you take a step towards God’s plan for your life. You can complete the Growth Track in as little as four weeks. We invite you to jump in at any time.